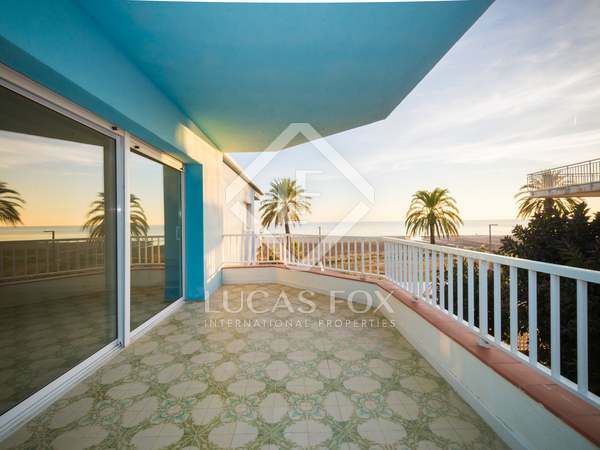 Fabulous, spacious villa in a peaceful setting with panoramic sea views, swimming pool and interior squash court. 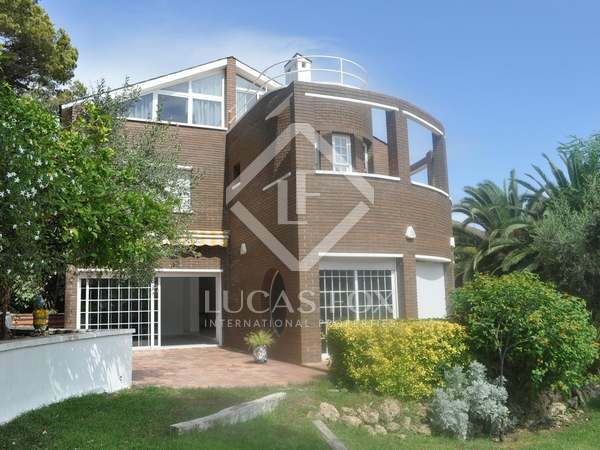 Designer home for rent in the Poal area of Castelldefels with a swimming pool, garden, garage and wonderful sea views. Just 3 minutes from the centre of town and the beach. 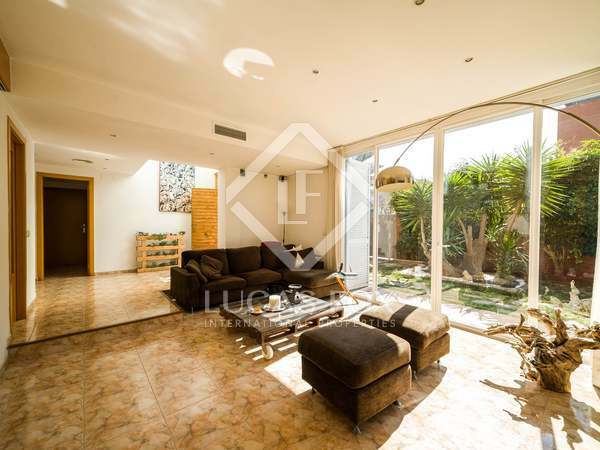 Bright and spacious 4-bedroom house with several terraces, a garage and garden, for rent in Montemar, close to all services. Opportunity to rent this recently renovated 3-bedroom house with a large garden on a quiet street, just 2 minutes' walk from the beach. 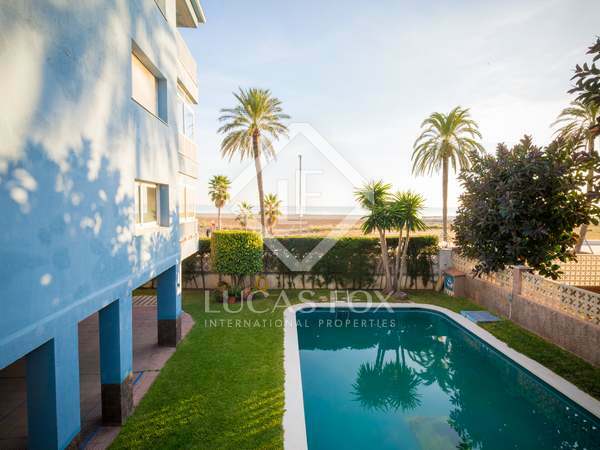 2-bedroom property with panoramic sea views, for rent on the seafront in Castelldefels. 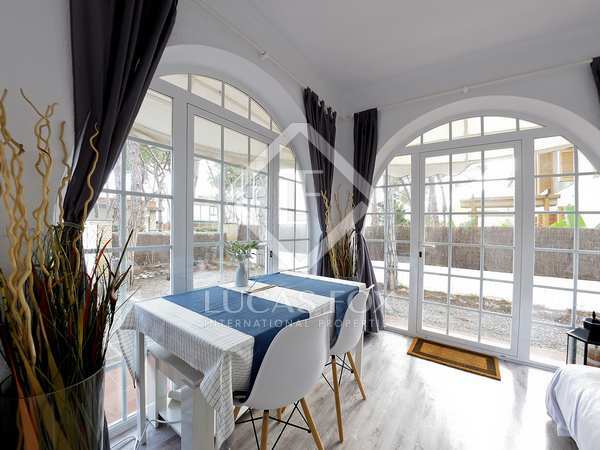 3-bedroom apartment with a terrace and panoramic sea views, for rent on the seafront in Castelldefels. 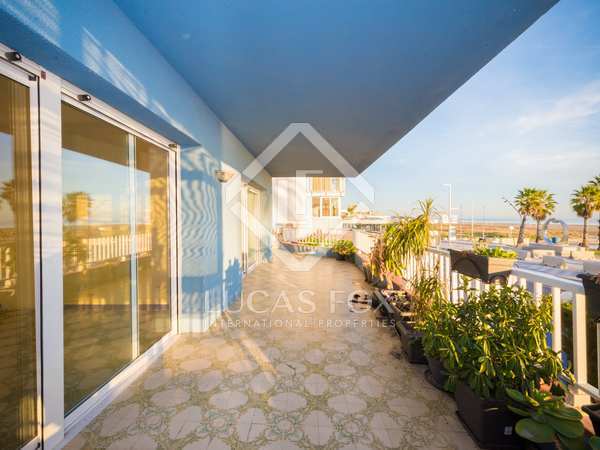 3-bedroom apartment with terrace and panoramic sea views, for rent on the seafront in Castelldefels.